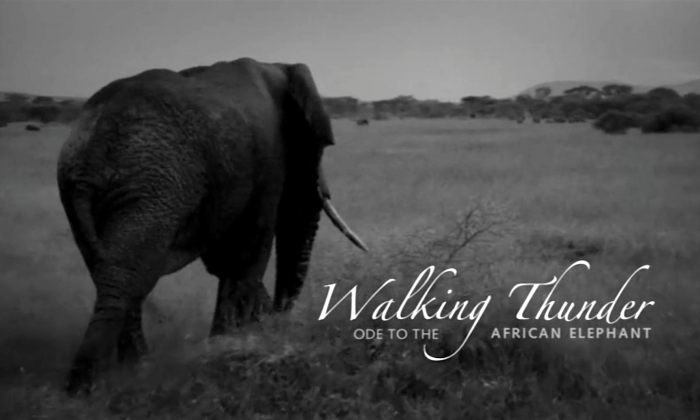 Cyril Christo and Marie Wilkinson’s sweeping new documentary film “Walking Thunder: Ode to the African Elephant” takes viewers on a journey across Africa of more than 15 years in the making. The couple, two award-winning photographers, focus their story on the elephant. However, they also pay tribute to other endangered species, such as the rhino, lion, cheetah, wild dog, the giraffe—even the whole of the natural world. The film grapples with the historic bond between humans and wildlife and how that relationship is changing, with unique and beautiful animals being widely slaughtered for their parts to sell on the black market, habitat destruction, and falling biodiversity. However, ancient traditional groups who live in harmony with nature can still be found. 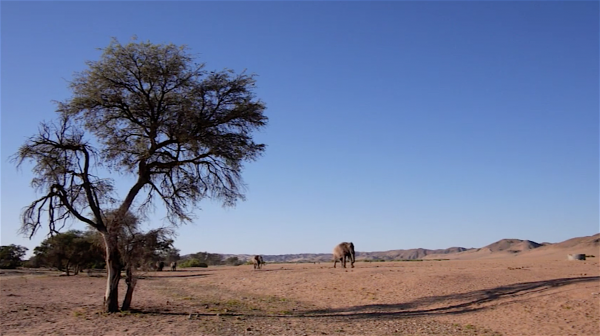 Christo and Wilkinson’s son Lysander narrates the film, and we explore the African continent with him, beginning through the innocent eyes of a child. “When Lysander was born, we had the opportunity to combine the raw power and beauty and some of the harsh realities of the place where humanity was born, with the sense of awe and wonder incarnate in a little boy, as he took his first steps and uttered his first words in Africa,” said Christo. 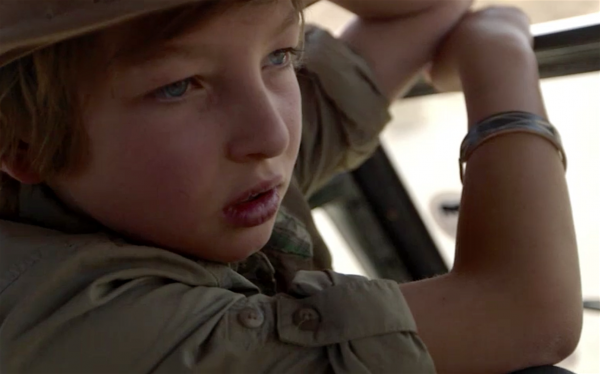 The boy repeatedly shows his vast knowledge of the African wildlife and shares simple words of wisdom that he learned in the midst of his adventurous young life. “I’ve grown to see a real bond between people and elephants. 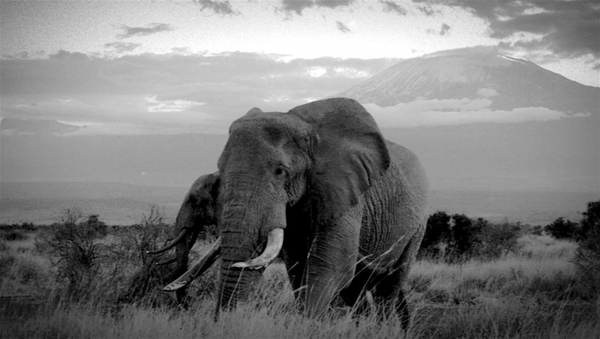 The world needs its elephants, and so do we,” he says. 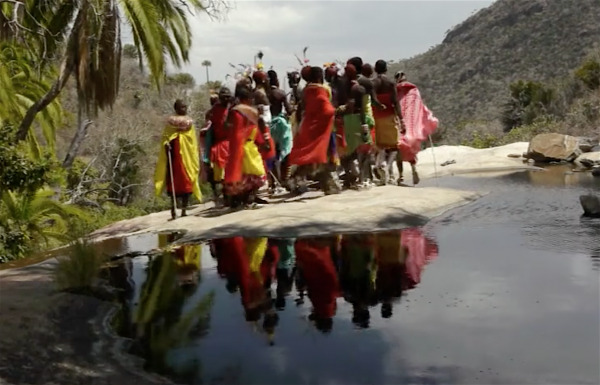 The family meets with many indigenous groups who live symbiotically with other living beings and show gratitude for everything they’ve received from the natural world. “The whole time we were going back to East and Southern Africa with Lysander to see the herds, to ask people what was going on with the elephants, why did they matter to them?” said Christo. 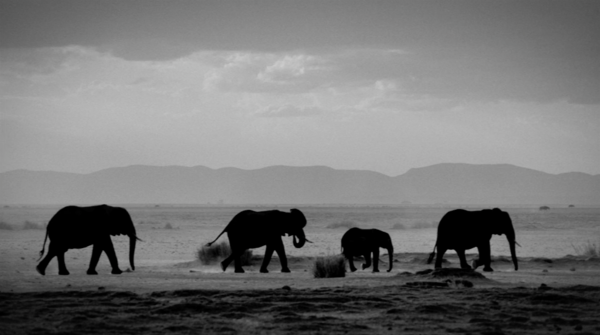 The stories shared by these people about the “thunderous” elephants are wondrous. They save a family member. They dig to find water during droughts. 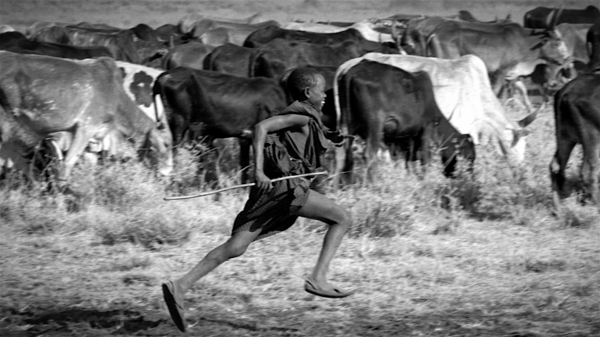 They pull down branches and eat the leaves, leaving the rest for humans to gather and use as firewood. “The animals show the world how things should be,” says a woman in the film. However, other African people share that they knew someone who died from an elephant attack. They are still wild animals that can be dangerous and must be given respect and space. But the common concern is that the elephants are disappearing. 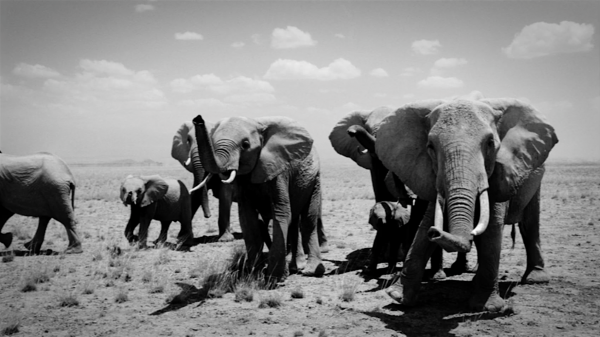 The wisdom of these indigenous stories is especially powerful following recent news of an “unprecedented” level of poaching found in 2018 in Botswana by the organization Elephants Without Borders. Only nine carcasses were discovered during the conservation group’s last survey in 2014. But this year, nearly 90 carcasses have been found so far, with all of their tusks removed, and the group was only halfway through the study, according to CNN. Approximately 20,000 elephants are slaughtered each year in Africa for their ivory tusks, according to WWF, and Botswana has the largest elephant population on the continent. All this threatens the magical beauty we see in “Walking Thunder,” and viewers can’t help but share in the mourning for this threatened and dwindling wildlife. The film is an official selection for screening at the 10th annual Santa Fe Independent Film Festival from Oct. 17 through 21. For more information, visit Christo and Wilkinson’s website.